Home Turn Your Kitchen From Drab to Fab! Colors. You may not even have to re-do your entire kitchen; a little make-up job could do the trick. Currently, kitchen remodeling businesses have been using colors to up the quality of a kitchen’s aesthetics. For example, if your kitchen cabinets are a boring shade of beige, considering using cobalt blue on them to create an eye-popping contrast. You could even go with a bright shade of red or yellow, depending on your taste. In addition, you could switch your cabinet handles to stainless steel, making them stand out against these colors. New Drawers. Space is always an issue in the kitchen, and you never have enough room put all your tools and accessories. The latest trends from kitchen renovation contractors on HGTV show that that installing more functional drawers could be the best way to save space and get more storage. Wider drawers can be compartmentalized to fit larger items, such as a cutting board, but also fit your cutting knives, as well as aluminum foil, spices, and a host of other things. Eco-Friendly Design. The U.S. Energy Information Administration reports that appliances and lighting consume about 35% of the average American home’s energy costs. This means that a chunk of your monthly bill may be going to your out-of-date dishwasher, or your 20-year-old oven. Consider updating your appliances to ones that are more energy efficient. This will likely save you money, and also boost the resale value of your home. Kitchen renovation contractors will also be able to give you more suggestions on how to improve your space. 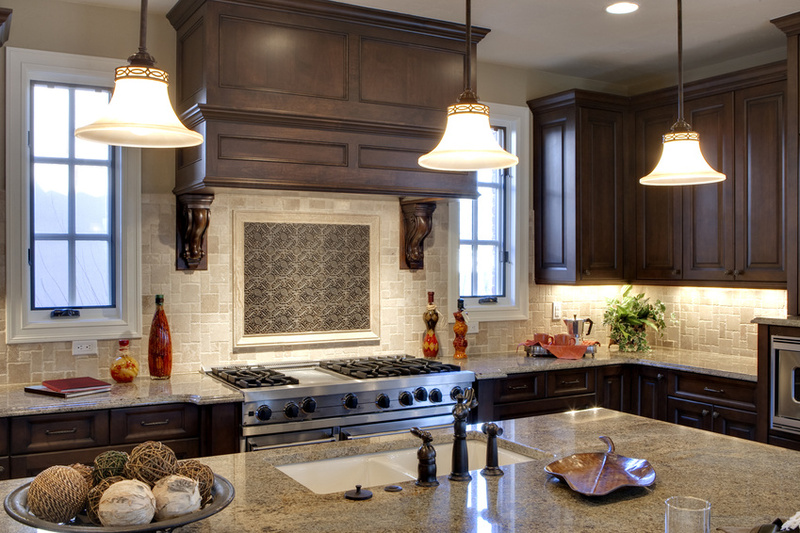 You can additionally consult other kitchen remodeling franchise websites to get ideas. Either way, your kitchen will end up looking better than ever.